ChefsJobs.co.uk are pleased to report that they have a record 122 chef jobs currently advertised at ski resorts abroad for the 2016/17 season. 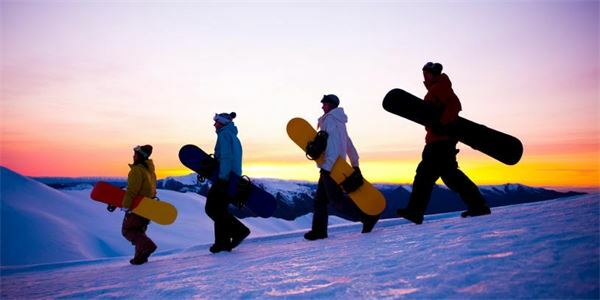 Most of these roles are seasonal positions with packages that include salary, accommodation and lift passes for ski or snowboarding in your time off. Vacancies range from Head Chefs at large hotels to Chalet Chefs at up-market exclusive chalets. Jobs are available for UK chefs in Austrian, French, Italian and Swiss alps resorts. Most positions start in late November / early December 2016 and run through until the end of the winter ski season in late April / early May 2017.